Zoro XM - a new crimefighter airsoft game ? This is a new airsoft game launched by Filmsim Ltd who run the Cold War and WW2 airsoft games. sorry to link to a Facebook page but there is no website. 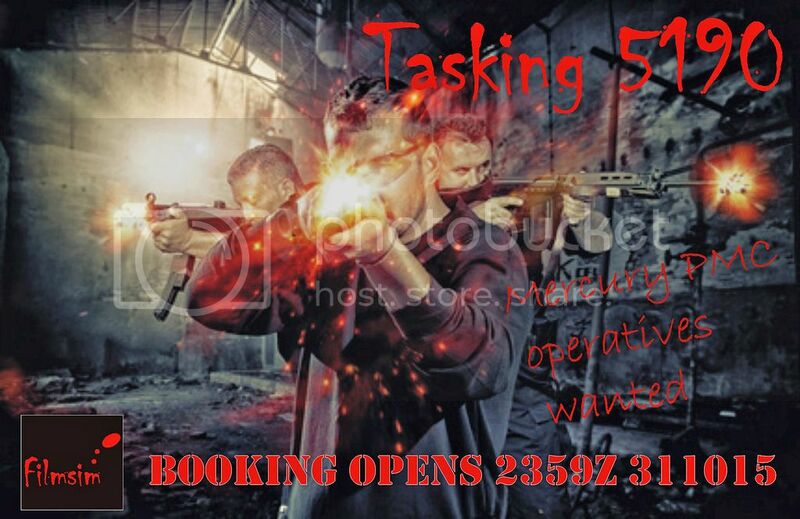 This is a new theme airsoft game being run by our parent company Filmsim. Its a conflict between a PMC company made up of mostly ex sf operatives who are employed by governments, banks and multi-national companies to combat the crime organisation, known only as "X". It has some pretty neat features and like many of the Filmsim games, will be low numbers (about 40 players), high on props and backdrops and with civilians interacting. Its more security forces versus the bad guys and will be fought out at different locations with different missions. As a game, its unusual in that it runs over a weekend from the Friday night to Sunday, but players can drop in and out we believe and there are night observation ops, etc. I think they ran something similar a few years ago and one game was quite unique in that it was played over two different sites within a few miles of each other which gave it an interesting mix of location. The plan is for the game to run from 8pm on the Friday night until 4pm on the Sunday but you live in game all weekend. Friday night is planning, briefing and chilling and is optional (players can rock up for the Saturday morning start if they want and forego the Friday evening). You have to pre-book (no walk on's) and you cant just play for a day. Its been described as GTA for airsoft and it has a definite comic flavour with larger than life characters; think SWAT meets Batman villain. Oh sorry I meant to add that there is now a community group on Facebook called Zoro XM Lizard Lounge and the first event will go live at midnight on Halloween. Filmsim is the company in the same group as Gunman Airsoft. Filmsim operate the top level of milsim games and other immersion games like the WW2 ones and Wild West and Viking games. The concept is basically like you're starring in your own film. They also supply crew and civilian population to other peoples milsims etc and have one of those gigs coming up soon in Wales, I think. Ive been to a few Filmsim events and they are very well organised and frighteningly realistic. When does application open for this? Im interested, sounds different. Me too to bee honest. Depending on location. p.s. i would be the duke. You guys ever see Escape from LA/New York? Haha yep! Im still torn between sides, i think maybe the playing for the bad side for a change could be fun. Defo want in though. So does my bro. Facebook group says the event will be launched on Halloween. There is no date set yet but it will probably be sometime in thr first quarter 2016. The series will be held at different sites because that is the Filmsim style (so you need transport really) but chances are that the first game will be held at either their Eversley/Hampshire site or their Tuddenham/Suffolk site. The event has been posted up today and will occur on 4/6th March 2016 at Tuddenham near Thetford. 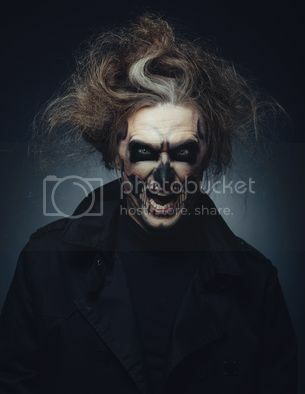 The booking is opening at midnight on Halloween. One of the unusual aspects of this game is that the operatives in the PMC team are allocated callsigns which they keep for life i.e. throughout the games in the series. It allows them to build up a service history in terms of missions, kills etc. As a tribute to the new Bond film opening today, the first player booking for the PMC team will be allocated the callsign/service number 007. We are also investigating a hit count system where hits on different parts of the body have different survival outcomes. Practical with such small numbers and role playing as its a Filmsim game. How to play video games for real ! Zoro has now introduced fingerprint recognition software for Mercury operators. Demo on the Facebook page. Dammit why is all this kind of cool stuff always too far to go for me? its never too far if you drive and you really want to go. Where are you based fumps? We are driving from southampton can car share if you are on the way? We have a limited supply of patches in our quartermasters store for Mercury operatives. 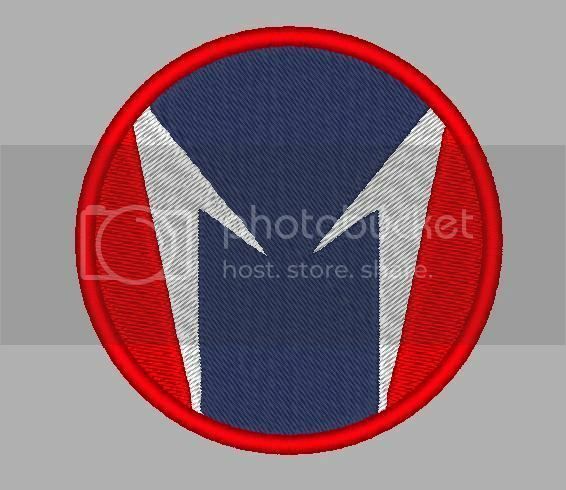 These are quality embroidered male velcro-backed patches and measure a whopping 84mm (3 3/8") in diameter in red and blue bearing the Mercury "M" logo in white. 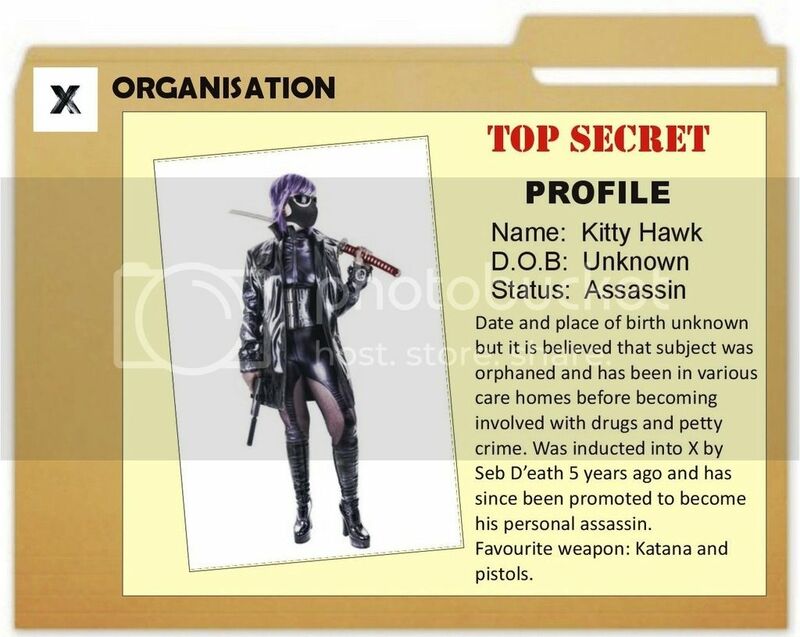 They will be available for sale only to signed up operatives on the Mercury team on a first come - first serve basis (1 per player). We are releasing them at our cost (£8 plus postage). If you wish to order, please do so via your Mercury team group. Delivery to either the Okto Eight milsim next month or the Zoro XM game in March is free. If you want us to post them to you now so you can wear it with pride for the next 3 months leading up to the game, then please just add the price of a first class stamp.